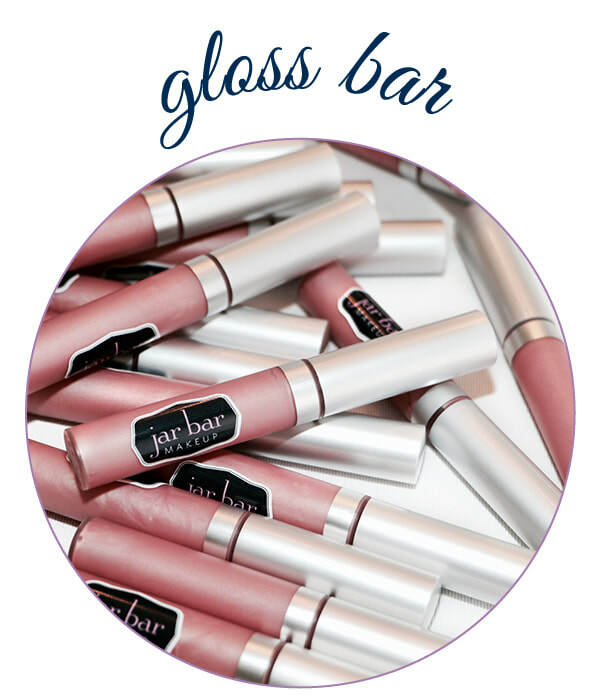 Has your lip gloss traveled the world? 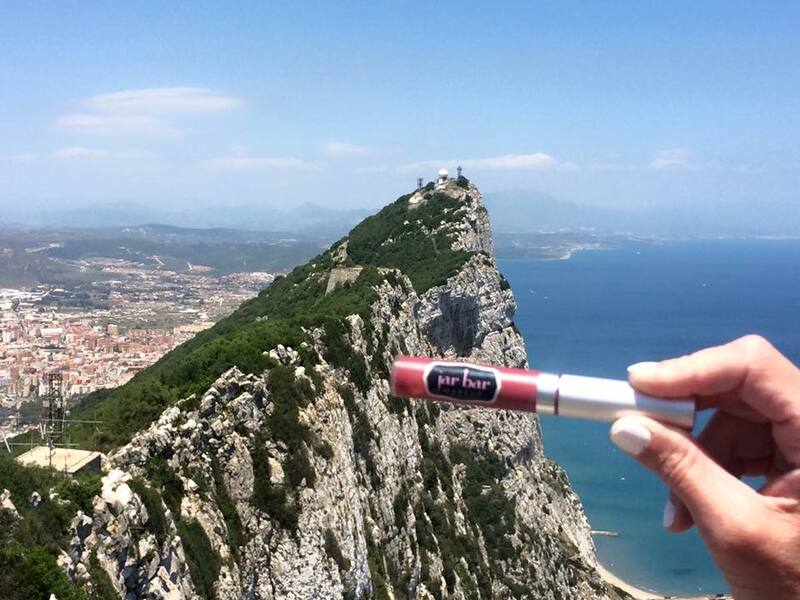 Our quarterly photo contests celebrate your adventurous spirit by showcasing the amazing travels that your Jar Bar Makeup has made with you. 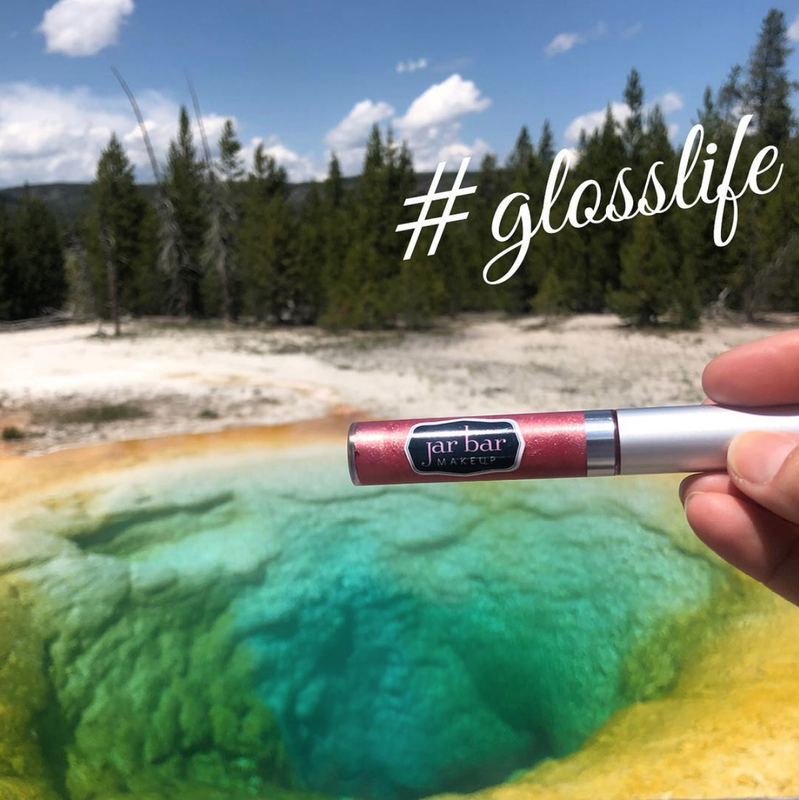 Are you a proud #GlossGirl? Start sharing Jar Bar with your followers and earn rewards. We're committed to giving back. Shop our Compassion Collection, to support a non-profit. We particular about what is — and what's not — ​in our jars. And you should be too. Because What's in Your Jar Matters. ​Tired of trying to pick the right colors to craft a certain look? We've got you covered! 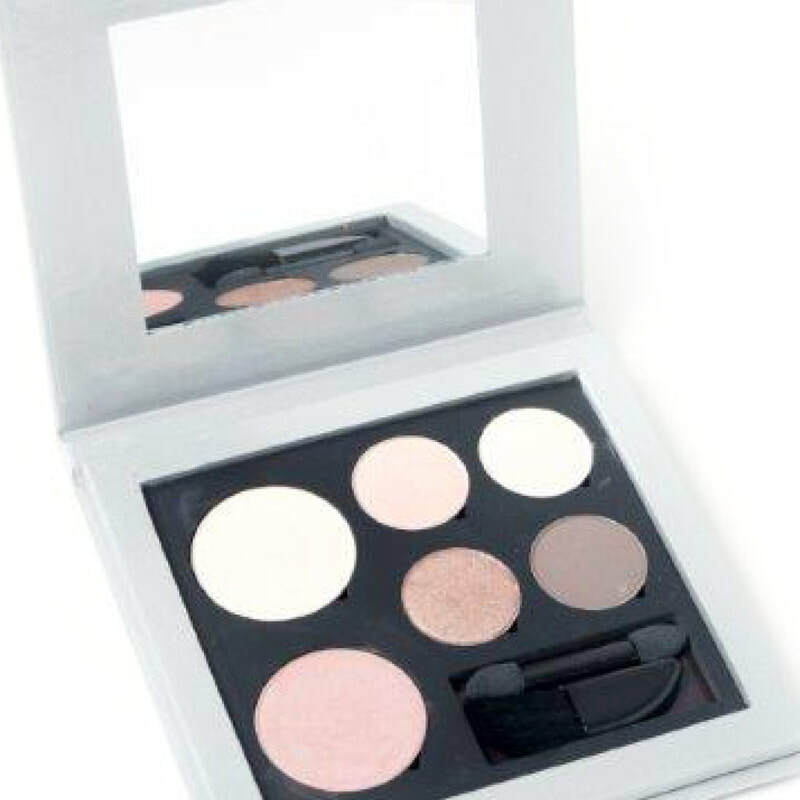 Our stunning palettes include everything you need to create a flawless, cohesive makeup style — from casual weekend mornings, to a glam night out. 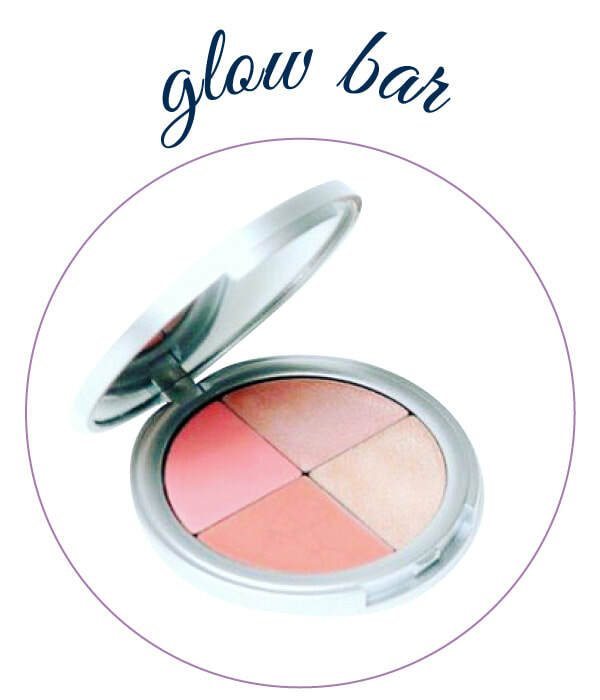 One of our best-selling products is one that we consider our essential to creating the perfect glow! Learn tips and tricks on how to perfectly apply your look with our classes. 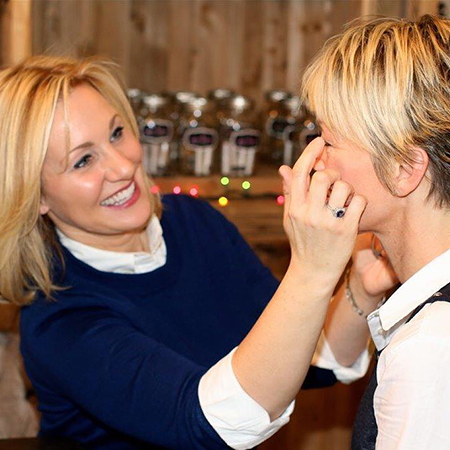 We are pleased that Jar Bar and owner Jen Bobay have been featured in many local publications! 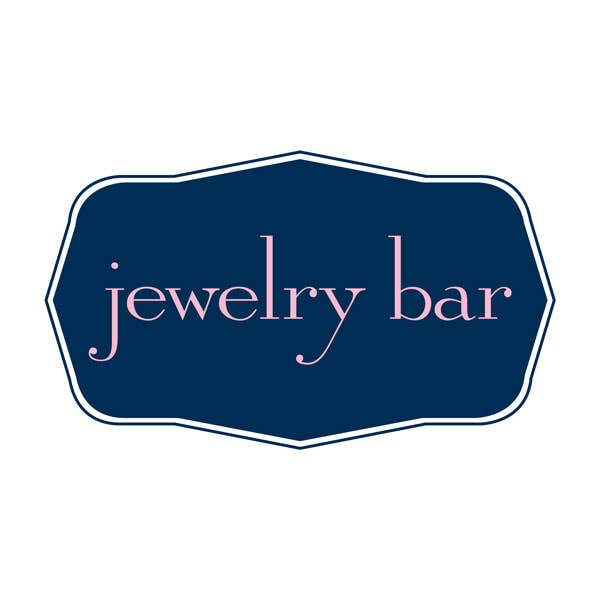 ​Introducing a new line of jewelry, hand-crafted by Jar Bar founder Jen Bobay. A dollar from the sale of each of the bracelets in this collect benefit charity. 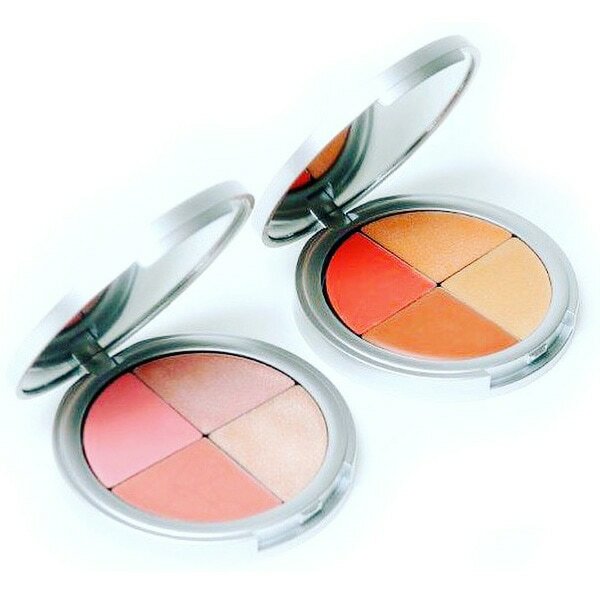 All of our makeup is free of parabens, synthetic fragrances, and we are a cruelty-free line. 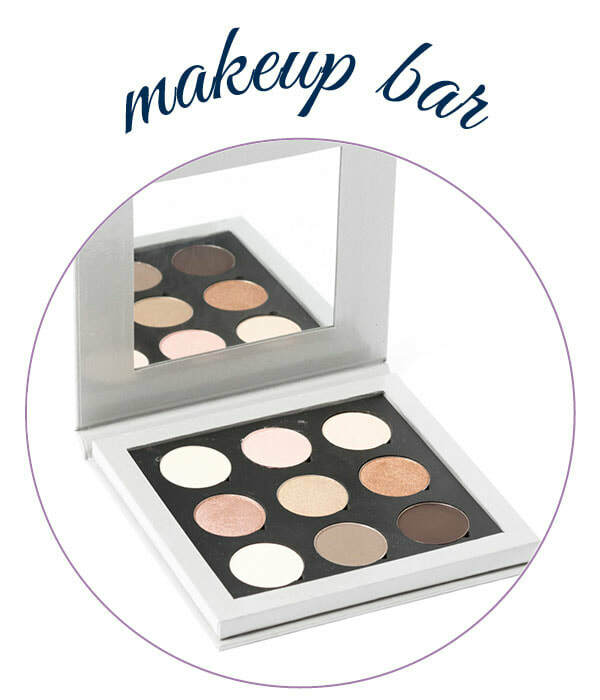 We're committed to making high-quality mineral makeup accessible to all women! We are Leaping Bunny Certified.